The recent 2016 Presidential Election has been an unprecedented part of American history. With Hillary Clinton becoming the first woman presidential nominee and the infamous Donald Trump dominating the Republican Party, people will be talking about this election for years to come. With the holidays approaching, the shelves and stockings are being filled with Political-themed novelty items. 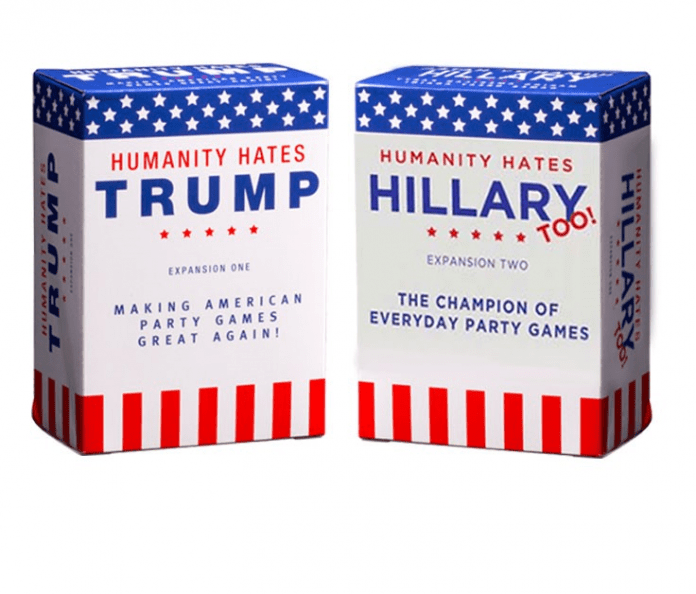 Whether your loved one is a Hillary supporter, Trump supporter or is packing their bags for Canada, they’re sure to get a laugh out of our variety of Political-themed stocking stuffers. Both card sets are unofficial expansion packs to other Party Games including Cards Against Humanity. that is the 2016 presidential race. Both games are perfect for holiday parties and events, drinking games and all-around fun! Despite what some may assume, neither game is meant to bash the political candidates at all. Each game is about having a good laugh. 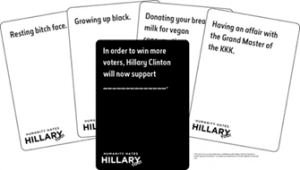 Some of the cards in each set include Trump’s iconic statements, quotes from running mates and Hillary’s famous scandals. Both Humanity Hates games allow players to unwind and have fun with some of the outlandish comments made leading up to the presidential election. Get more information about them at: humanityhatestrump.com and Amazon.com. 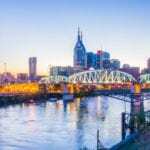 Previous articleLights-Camera-Action: The Belcourt is Back! Next articleIs this the year for a Third Party option?